I didn’t grow up working in the New Jersey diner my family owned, but that’s mostly because my mother moved us away from New Jersey… and also because I was too young… but I have fond memories of spinning on the blue vinyl stools until I was sick, or arriving with my grandparents and being given a dish of my cousin Anthony’s amazing rice pudding. 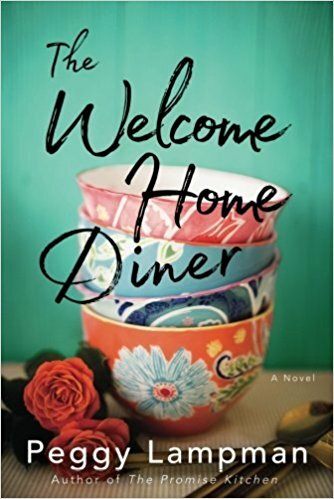 Peggy Lampman’s novel The Welcome Home Diner reminded me of all the best parts of the diner experience – the regulars, being an integral part of the neighborhood – but it also reminded me of the drama that comes with any family-owned business: the resentment, the stress, the struggle to have a life separate from work. I really enjoyed the dynamic between Addie and Samantha, these cousins who act much like sisters. I have cousins like that as well, but I’m not sure I’d want to go into business with them. 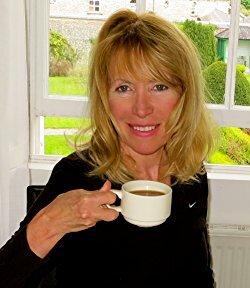 While the diner Addie and Samantha are trying to restore and reopen is almost its own character in this story, I found the heart of the novel to be family. What won’t we do for those we love, and what will we jump into, sometimes without due preparation? 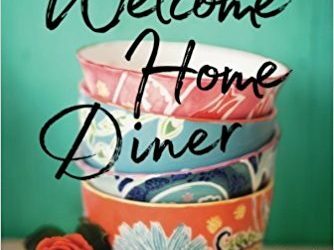 Full of vivid characters, emotionally truthful situations, and great descriptions, The Welcome Home Diner is better than any blue plate special. Goes well with a cup of coffee and a dish of rice pudding.